The powerful Enagic water ionizing machines produces up to 5 different types of water. You could spend a lifetime discovering all the useful ways to incorporate these waters into your eco-conscious lifestyle and household. It is fun and easy to learn the properties of each unique water and what they can all do. You will be amazed at the versatility of this one remarkable and cutting-edge Enagic machine. Strong Kangen Water preserves hygiene in your daily life due to its strong cleaning effect. It can help with food preparation, cleaning, stain removal, and even washing dishes without the use of harmful chemicals. This water is perfect for drinking, cooking, gardening, and so much more! 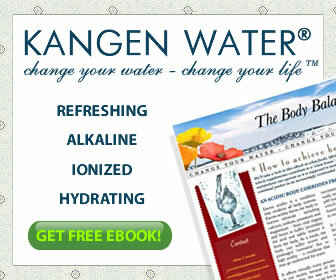 Be kind to your body and hydrate with Kangen Water® every day! Free of chlorine, rust, and cloudiness, Neutral Water is delicious drinking water that is safe for preparing baby food and taking medications. This slightly acidic water is recognized for its astringent effects. It is terrific to use for gentle cleaning, hygienic and beauty care, and even keeping frozen food full of flavor! This water has excellent cleaning properties. Use Strong Acidic Water to sanitize kitchen utensils and countertops to keep areas safe and clean. 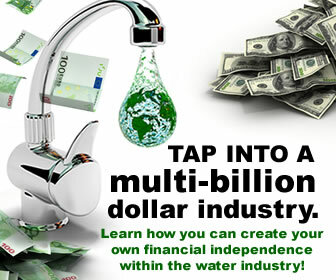 This entry was posted in Kangen Water, Uncategorized and tagged Kangen, kangenwater, Water ionizer, what is kangen water. Bookmark the permalink.